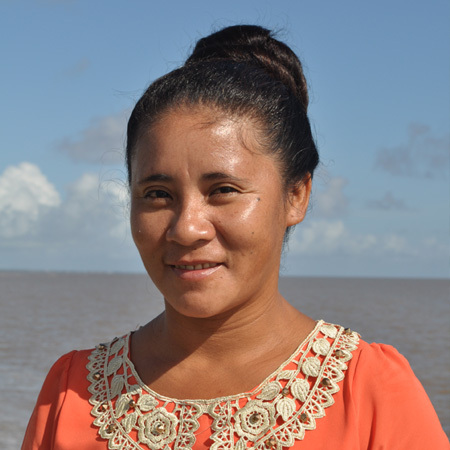 I am Priscilla Torres, the president of Wowetta Women’s Agro-processors. Wowetta Women’s Agro-processors produce Farine, Casareep, Tapioca and Cassava Biscuit. We are a member group to the WADN and CANROP, our members consist of forty-nine (49) women. All of our products are 100% cassava. NO PRESERVATIVES ADDED.